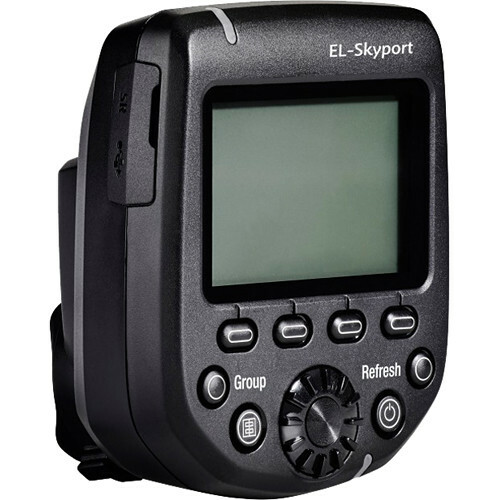 The Elinchrom EL-Skyport Transmitter Plus HS for Sony In Stock at B&H Photo. This entry was posted in Accessories and tagged EL19371, Elinchrom EL-Skyport Transmitter Plus HS. Bookmark the permalink. Trackbacks are closed, but you can post a comment.